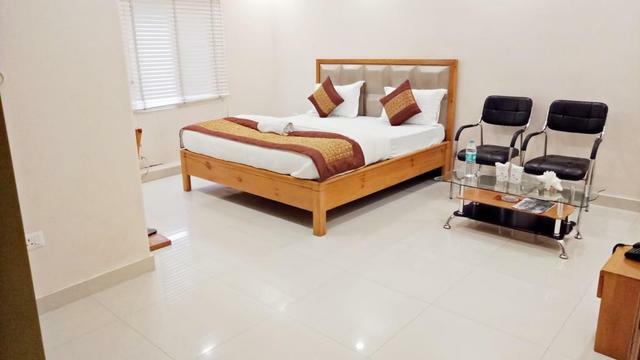 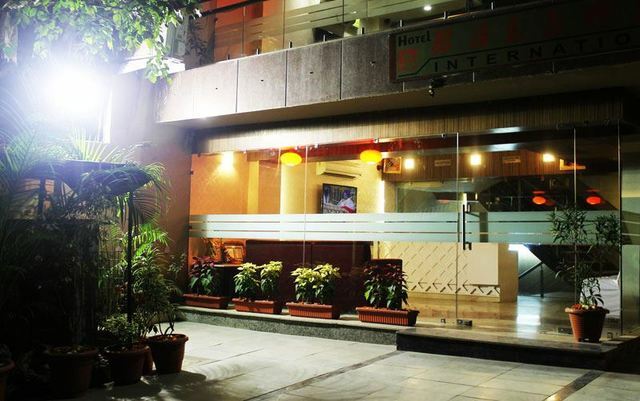 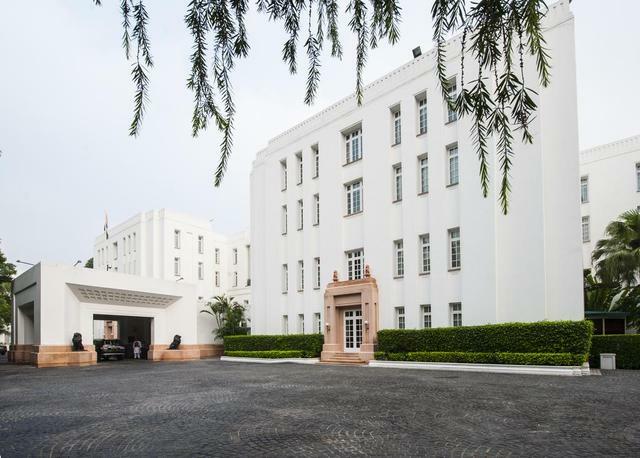 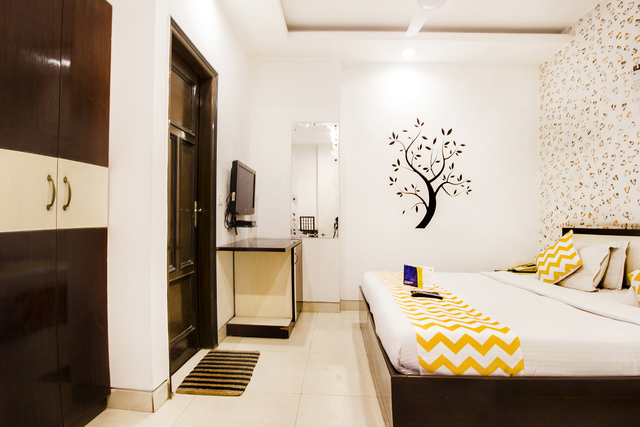 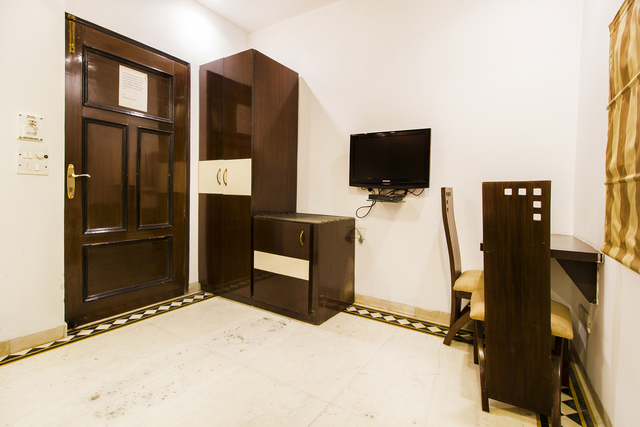 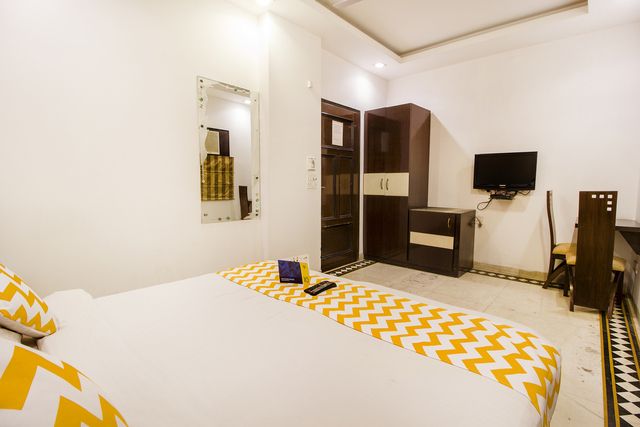 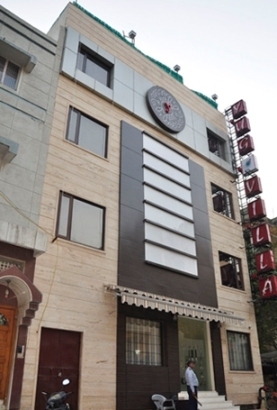 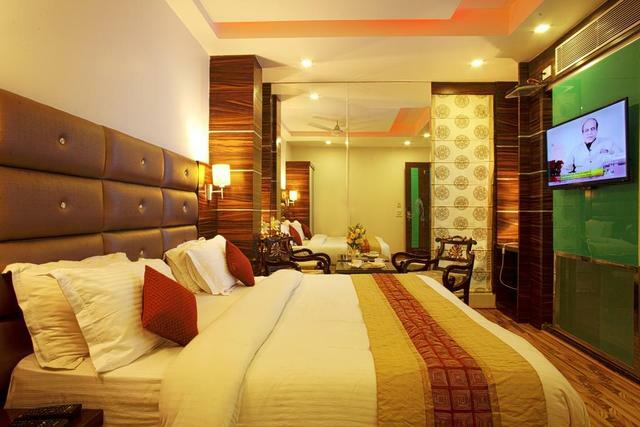 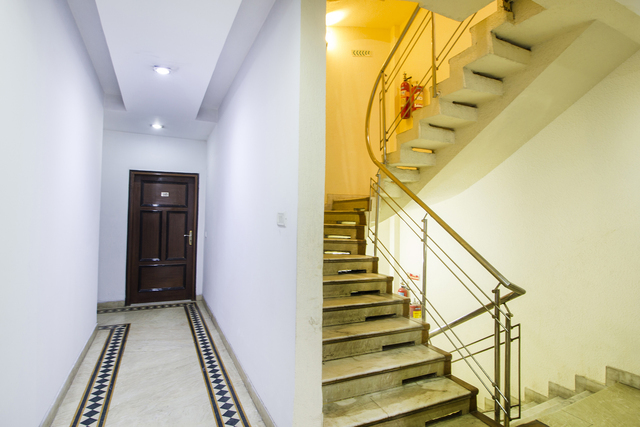 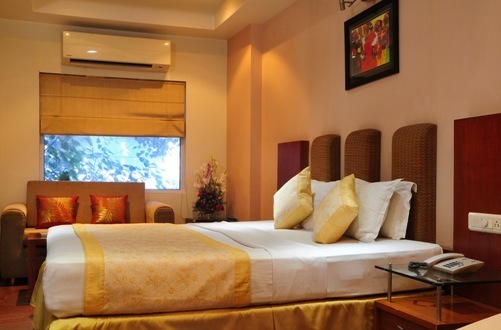 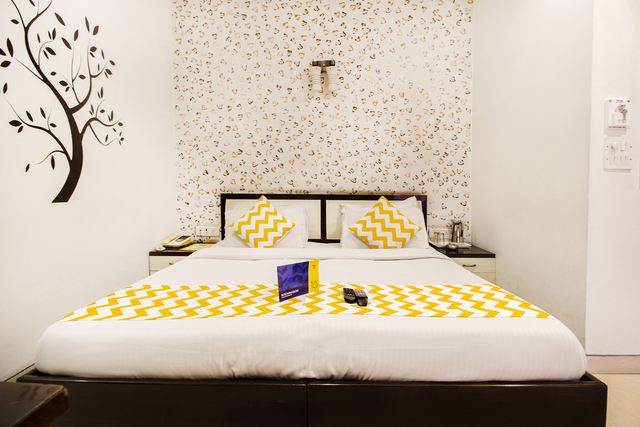 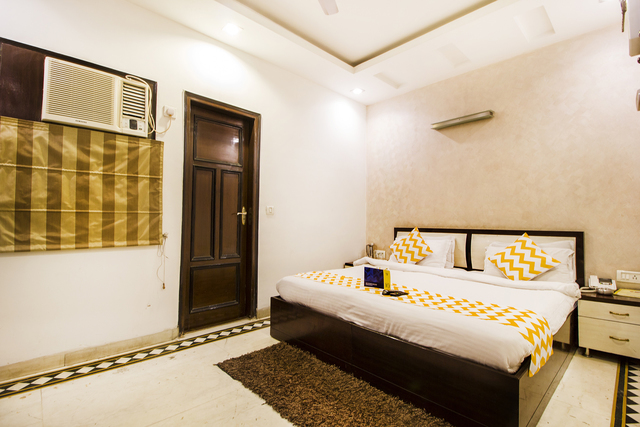 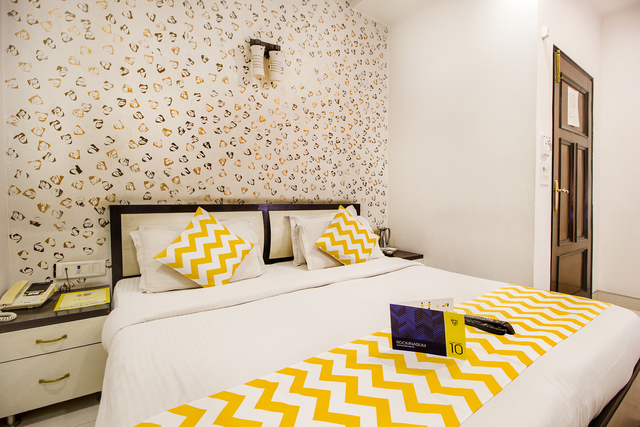 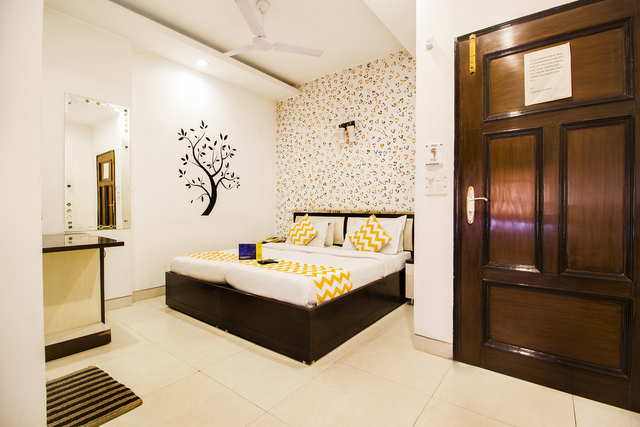 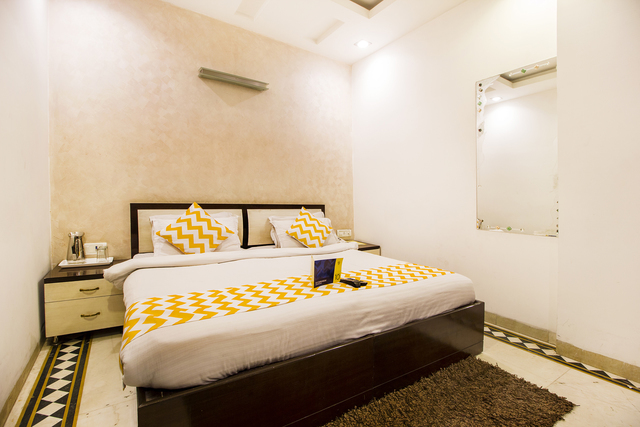 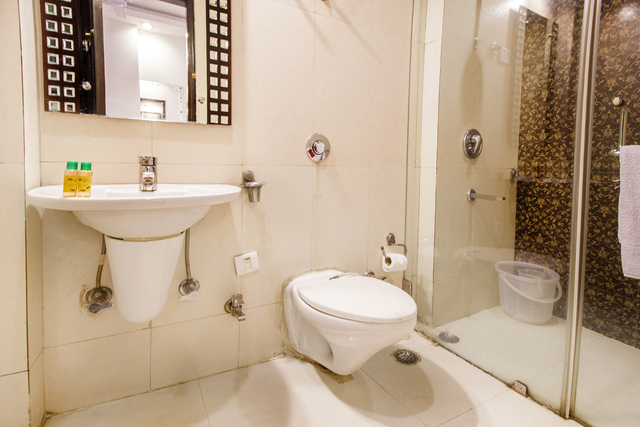 Here we would like to introduce ourselves as one of the best Hotel Nagpal Palace in Patel Nagar new Delhi with all modern amenities of star hotels. 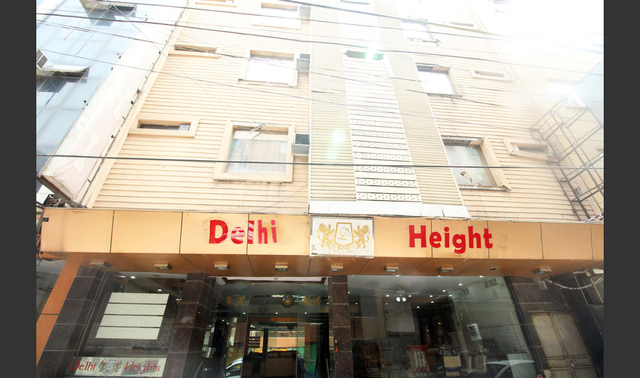 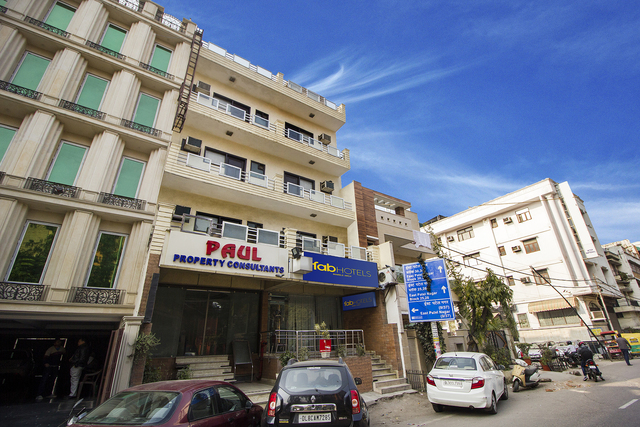 It is situated in the heart of city, Patel Nagar, a quite peacefully heaven of comforts and elegance at a copetitive price. 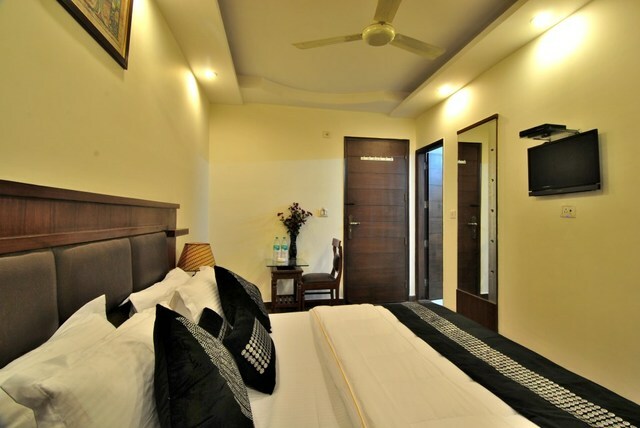 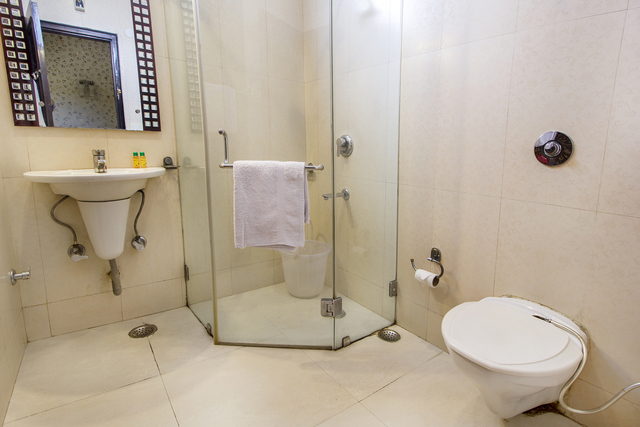 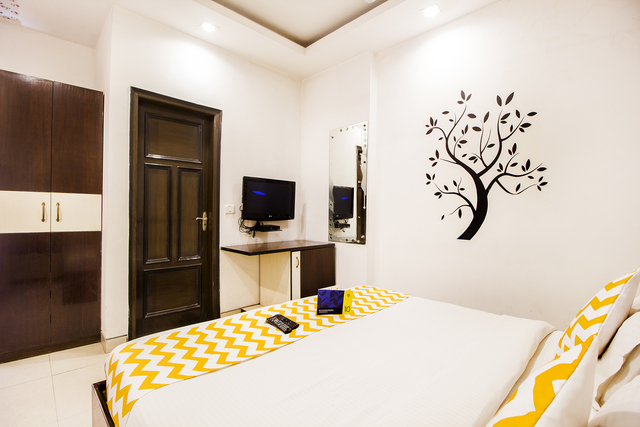 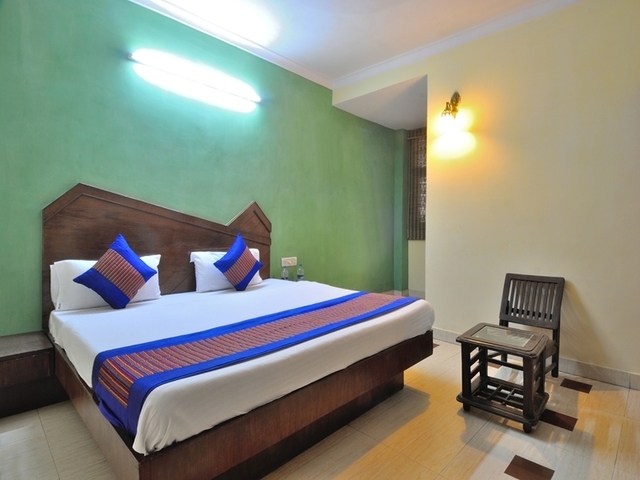 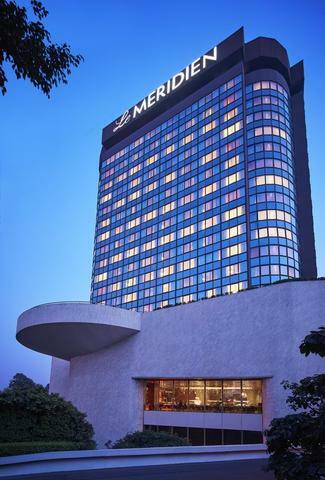 Our 24 spacious well decorated Air Conditioned rooms are with attached bathroom, restaurant/BANQUET with a capacity of 150/200 pax, computerized tele. 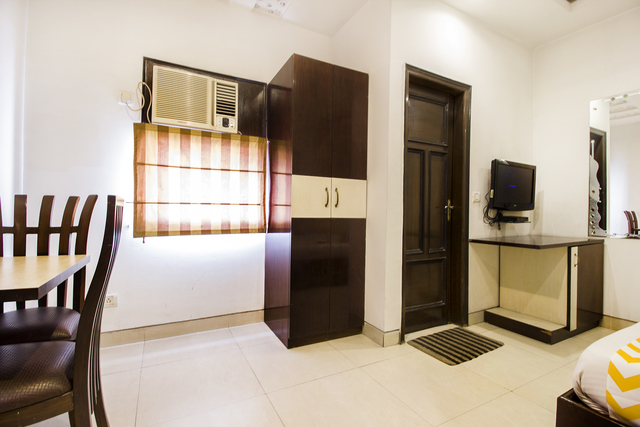 Exchange, LCD, Fridge, 24 Hrs. 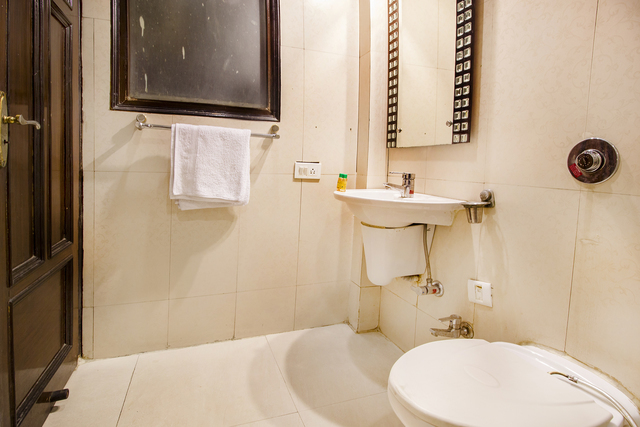 room service, Hot & Cold Water, Laundry service, Doctor on call, 24 Hrs. 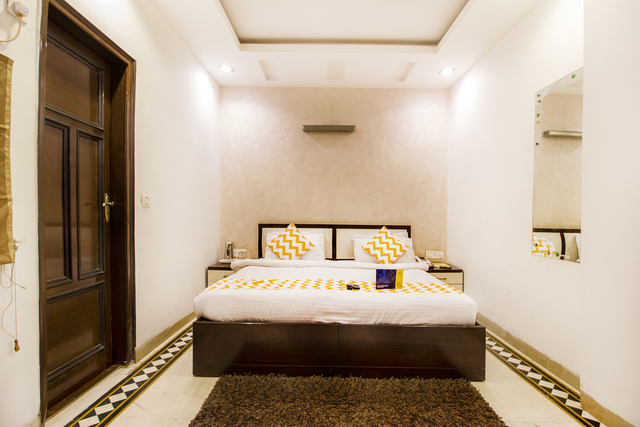 Power back up, elevator, internet, safe deposite facilities, and all major credit card acceptance for guests who are on direct payment. 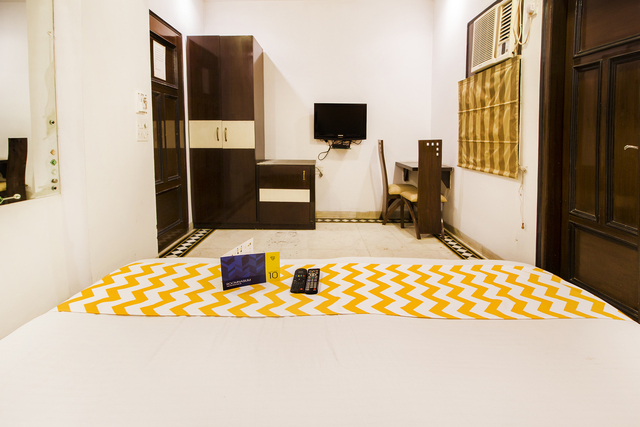 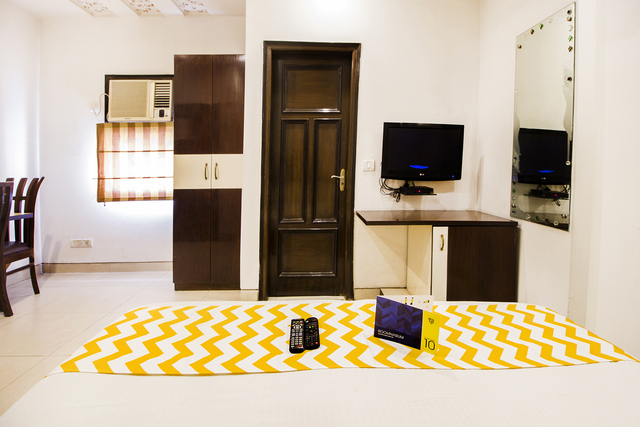 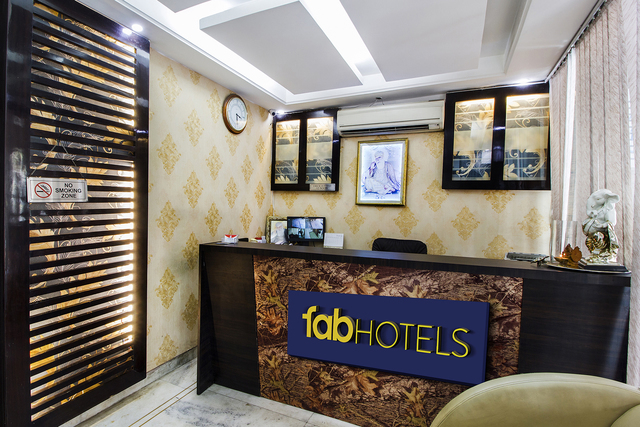 FabHotel Nagpal Palace Patel Nagar accepts only cash payments at the property.